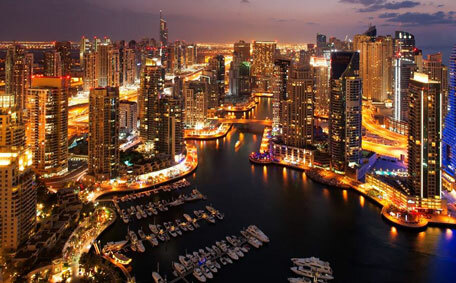 The population of Dubai has already touched four million, according to Dubai Municipality (DM) chief. “So now Dubai’s population is 4 million and by 2025-30 it will change and so it is very difficult to predict,” Director-General Hussain Nasser Lootah told Emirates 24|7 when asked about the expected population growth in the emirate. The number showed on the Population Clock on the Dubai Statistics Centre on Sunday at 15.36 was 2,504,348. In March 2016, the Dubai Statistics Center had commenced population statistics 2016, which it says will help to enable proper decision making and strategic development processes for a happier society and future generation. In a notice issued, the center said their representatives would be visiting household across the emirate between February 28 and May 16, 2016. According to the Law No (28) of 2015, the Centre is tasked with the design and implementation of population studies and social and economic statistical surveys at the Dubai level as well as building and managing a new and integrated statistical system for the collection, analysis, processing and dissemination of data and information and official statistical indices.